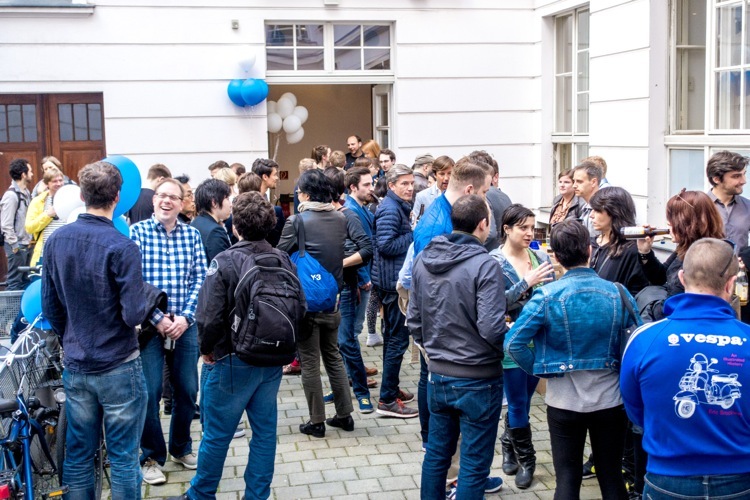 I went to “Goodpatch Berlin office opening party“. 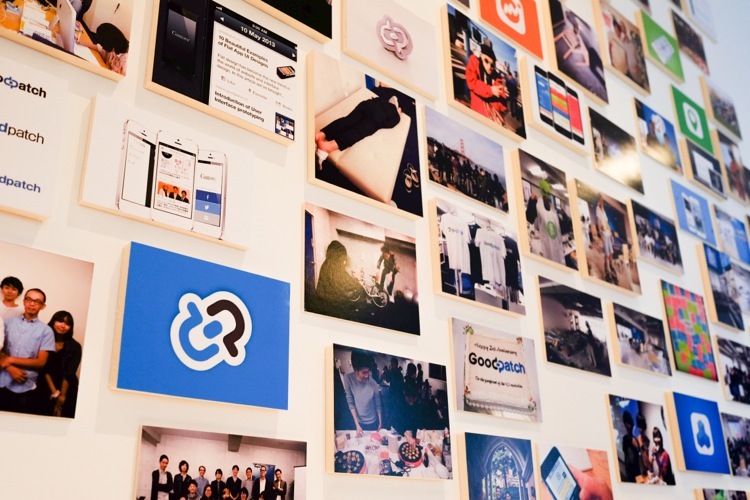 Goodpatch is one of very succeeded IT-Startup company in Tokyo, Japan, which focuses on UI designing. I have been a big fan of CEO of Goodpatch, Noafumi Tsuchiya for more than 3 years, and could meet him finally at this party. I could have a time to talk with him about a lot of topics. 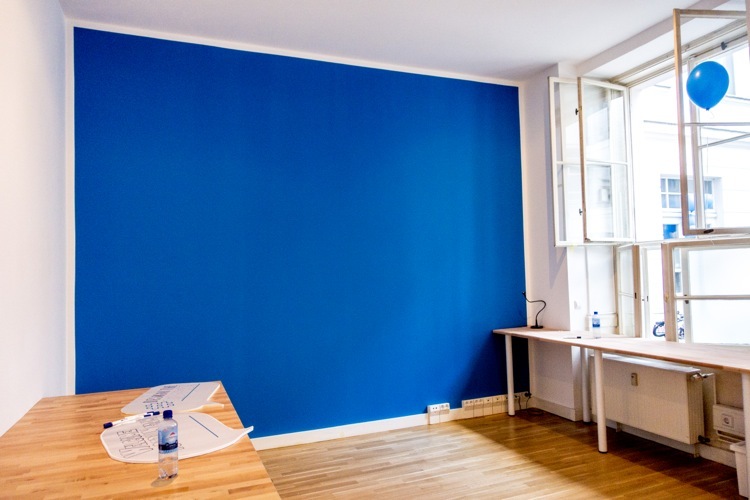 The first image of this article is the illustration for celebrationg the opening their new office in Berlin. 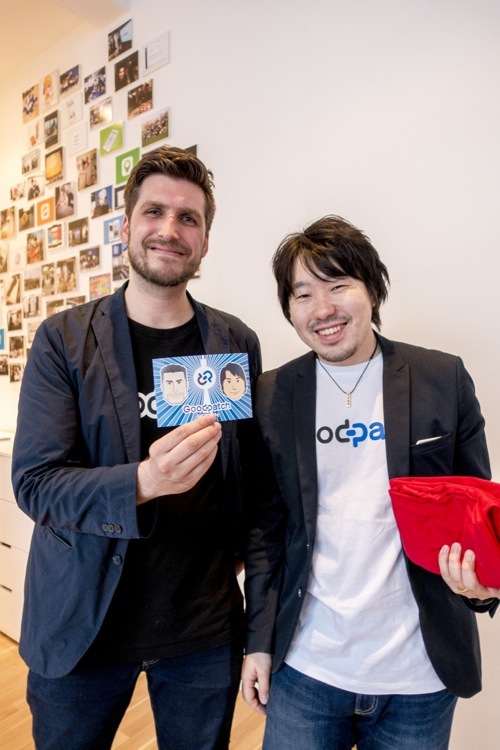 The right side is Naofumi Tsuchiya, and the left side is Boris F. Milkowski (Managing Director Goodpatch Berlin). I gave this illustration them and it made them smiley! The party was a great success! Nearly 300 people (!!!!) were there, and everyone looked so happy. 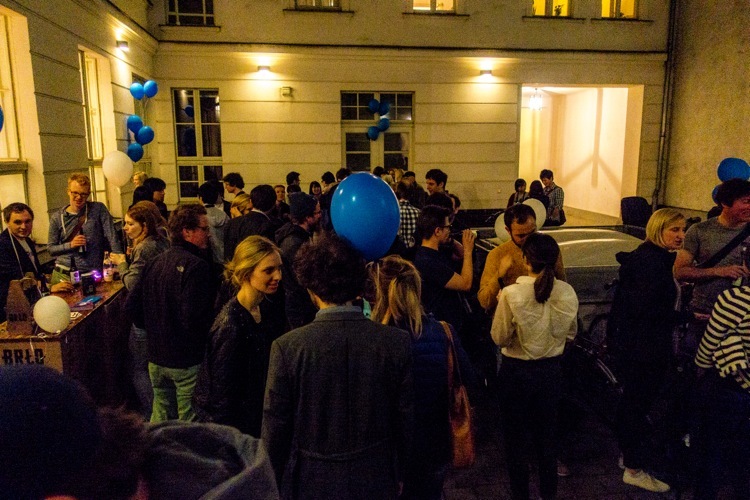 Then they were enjoying the party until the midnight, because Berliners are really “party people“! Before starting the party, I could see inside of the office. These are some of images I shot. 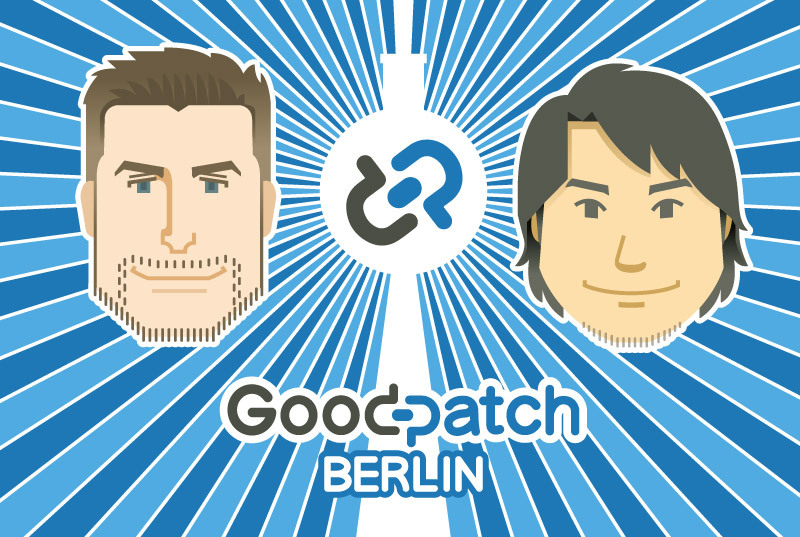 I hope Goodpatch make UI design revolution from berlin! If you’re interested in Goodpatch, please check this article out.